You don't just learn to program when you study Computer Science; you master computers from their foundations to the very latest tools and applications. You can design and engineer solutions to solve today's problems, and also the ever more complex and exciting opportunities arising as computers pervade our society. Just like the Internet was programmed by computer scientists, the Internet of Things will be programmed by computer scientists! 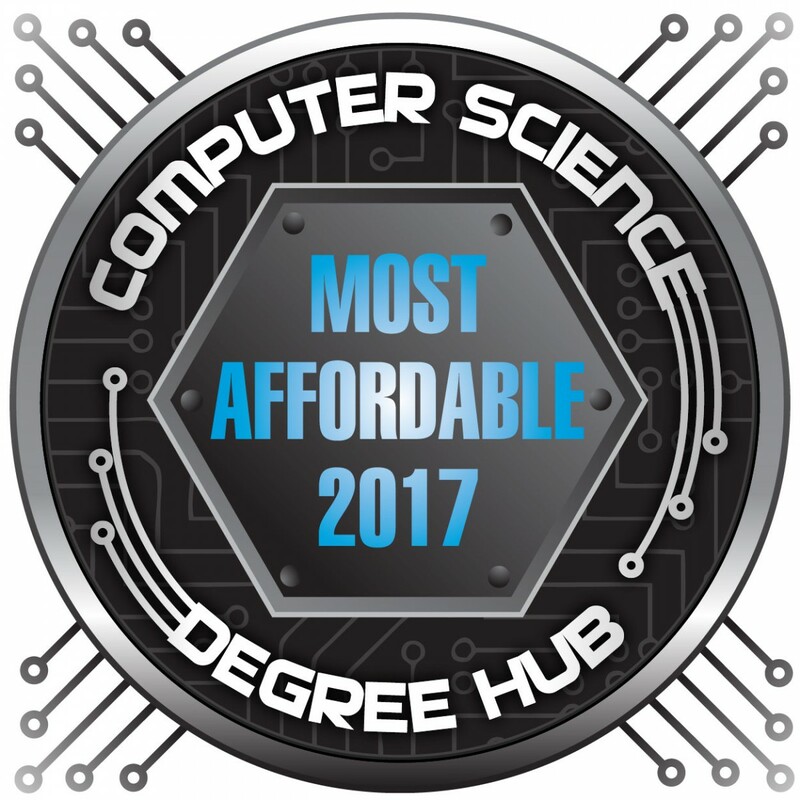 Our Computer Science major (offered on campus and online) empowers you with the tools, knowledge, and vision to build systems and applications enriching whatever domains interest you. Best of all, DSU is the regional leader in all things "tech." This gives you the chance to take advanced courses in computer science or from expert instructors in related fields such as security and networking. You can even accelerate your skills through the 4+1 program that allows you to get a head start towards the MSACS or one of our other graduate degrees. You won’t be studying in an auditorium full of people. Smaller class sizes allow you to get to know your instructors better AND your fellow students! All of our computer science professors have a Ph.D. in computer science. They are proven researchers and talented educators. DSU is also home to the Center of Excellence in Computer Information Systems which is an honors program that prepares students to take the lead in the development and application of information technology tools in business, industry, government and education. Outside the classroom, students can join student activities and clubs like the Computer Club or Gaming Club. There are also LAN parties, programming contests and a wealth of research opportunities for undergraduates. Grants and scholarships are also available for computer science students. The computer science program is at the heart of DSU's mission to integrate technology. We focus on giving our students access to the latest software and hardware technologies—and giving you a headstart on the job market. Students have access to DSUnix, student-administered systems using Linux, Irix, Solaris, or Windows. The Information Assurance Lab provides networking, security, and anti-hacking tools. Schedule a campus visit to meet computer science professors and students in the department and see the campus. "It’s a nice small community where the teachers know you as a student, a person, and not just another face in their class."